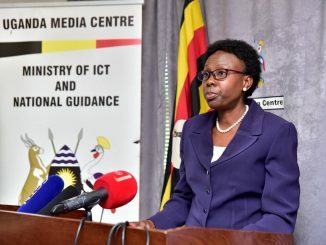 In a bid to prepare the country for disease outbreaks, the Health Ministry has started implementing measures to detect, prevent, control and manage the outbreaks. 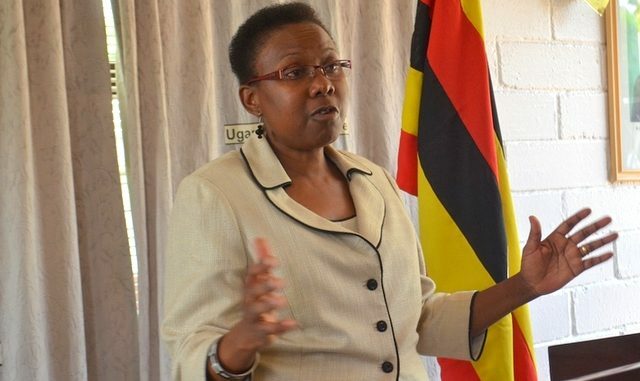 Health Minister, Jane Ruth Aceng, says in a bid to strengthen Uganda’s capacity to respond to epidemics, the Ministry has among other things embarked on training Epidemiologists and all health workers in the public sector and constructing isolation facilities. She says government has so far trained over 50 epidemiologists who can ably do surveillance work and detect emergencies. The target is to train at least 300 health workers by the end of next year. Epidemiology is often used to search for causes and other factors that influence the occurrence of health-related events such as diseases, syndromes, and injuries. Aceng also reveals that the Ministry is constructing isolation centers at Entebbe International Airport and Mulago National Referral hospital, were suspected cases will be handled. Aceng says that the bottom up system which involves the Village Health Teams (VHTs) reporting to the disease surveillance focal persons in the districts has helped the country to respond to emergencies in less than 24 hours. She adds that the practice of ‘active disease surveillance’ encourages healthcare practitioners working in urban and rural communities and hospitals to document, report, and promptly refer contacts to isolation centers, ensuring swift detection and control of new infections. She was speaking at a conference for African Health Ministers and Health Experts, which is still ongoing at Raddison hotel in Nairobi, Kenya under the theme: “Towards a healthier Africa: People, systems and innovations. Speaking at the same conference, health ministers from other African countries, expressed concern about Africa’s ability as a continent to detect, prevent, control and contain health emergencies. They faulted governments for failing to prioritise investment in research about emerging threats such as Ebola, Zika Virus and Marburge. Dr. Hamisi Kigwangalla, Tanzania’s Deputy Health and Social Welfare Minister, noted that African leaders have not learnt lessons from the previous outbreaks, which has created a fragile health systems. “Since the 1970s, Africa has been having several outbreaks and many claiming lives but with what we see now, I have to say that our governments have not learnt any lessons. Otherwise we would be seeing budgets for research given priority. 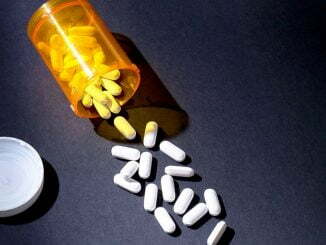 Even simple preventive measures such as immunization have failed to be implemented,” he said. Mahmoud Thabit Kombo, the Zanzibar Health Minister, said that whereas governments have established health systems, there is proper monitoring system to check on how effective the health systems are. “We have failed to understand that each community has unique needs. We have a lot of data and research about some of these epidemics that speak volumes in Africa but this has been neglected and put to waste. Our governments say they have health systems in place but who checks their performance? Leaders are always crying of no money, and yet we spend trillions in containing outbreaks instead of investing in prevention,” he argued. Dr. Githinji Gitahi, the Chief Executive Officer, Amref Health Africa said there is need for governments to first understand the magnitude of problem and the impact it has on human lives. “Africa conducts over 100,000 flights every day that means that if governments do not step up efforts to plan for emergencies, there is a problem because organisms can travel in humans, food and insects, you can’t stop disease from crossing borders, he said. The health experts have now resolved to recruit, train, motivate and sustain Community Health Extension Workers -CHEWs to act as the watchdogs on any unusual occurrences in their communities.